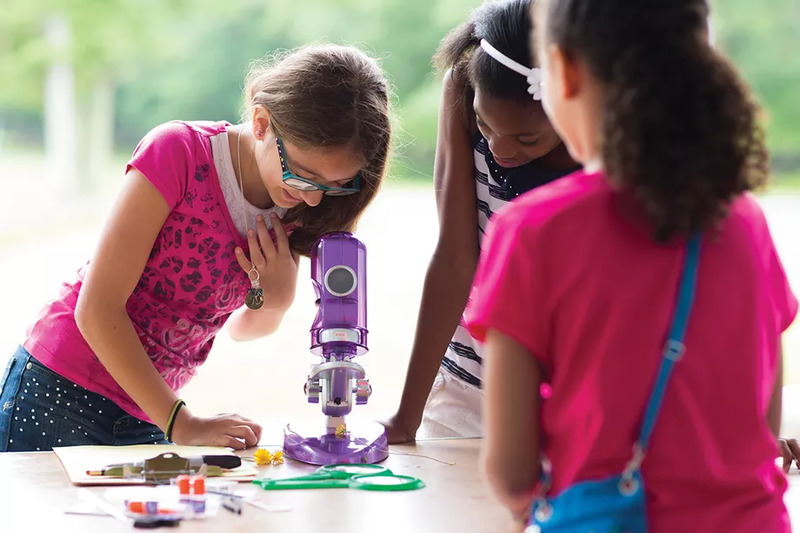 Girl Scouts of America has taken another step towards progress with their introduction of over 3o new STEM badges. This is not the first time in recent years that the organization has worked to further girls’ interest in subjects where they traditionally have lower numbers. Many of the merit badges that the girls earned in the past focused on traditionally female work, but as the discrepancy between men and women in hi-tech and scientific fields continued to grow, educators began to realize just how important it is to instill and encourage interest earlier on in life. The Girl Scouts are open to those between the ages of 5 and 18, meaning there are different badges in each field depending on the age group. 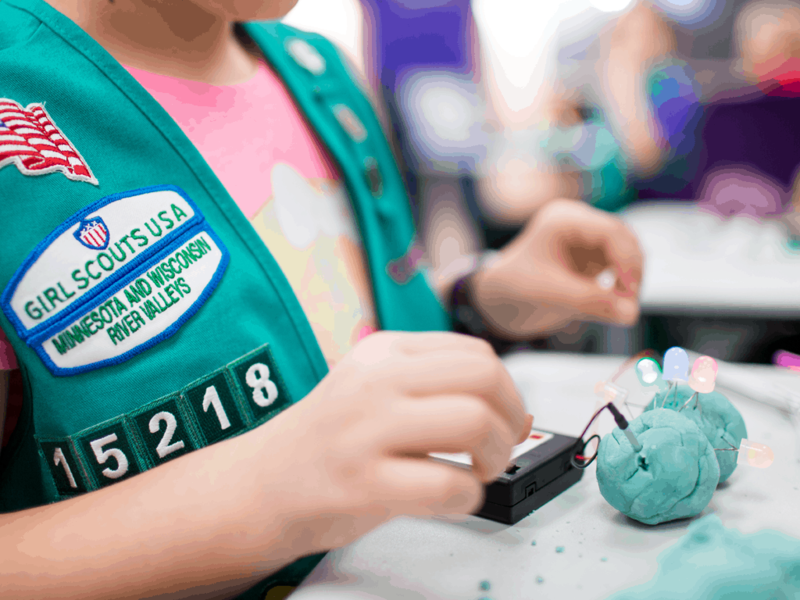 Some of the activities that the girls can now do in order to earn a badge will include building robots, learning about cyber-crimes, and space exploration, with the hopes that many more will be inspired to enter STEM fields as they grow older. The change is also due in part to the vast differences in merit badges between the Girl Scouts and Boy Scouts. Though Boy Scouts has recently announced they’ll begin accepting girls into their troops, the differences between what girls and boys learn, even to earn badges in similar fields, still demonstrate a marked difference in what we’re teaching our female children versus our male children. With these new badges, however, hopefully we will continue to lessen those differences with future generations of Girl Scouts.